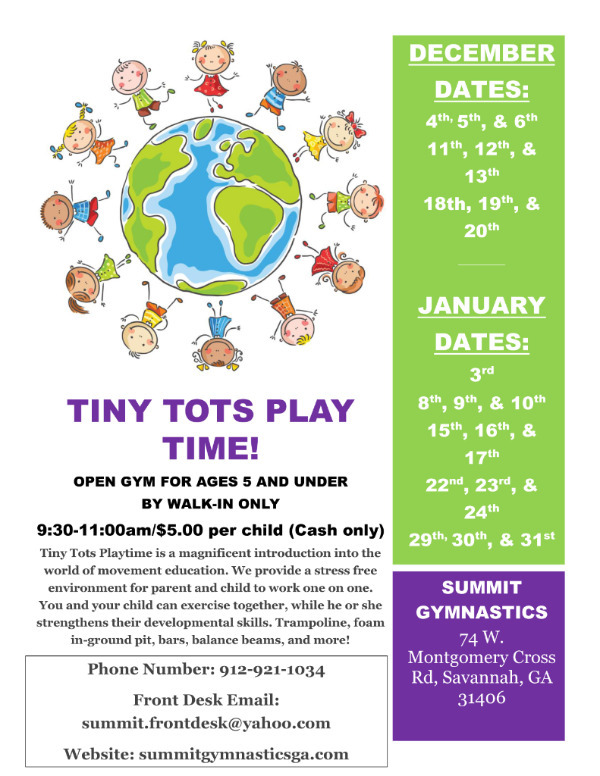 Saturday classes! 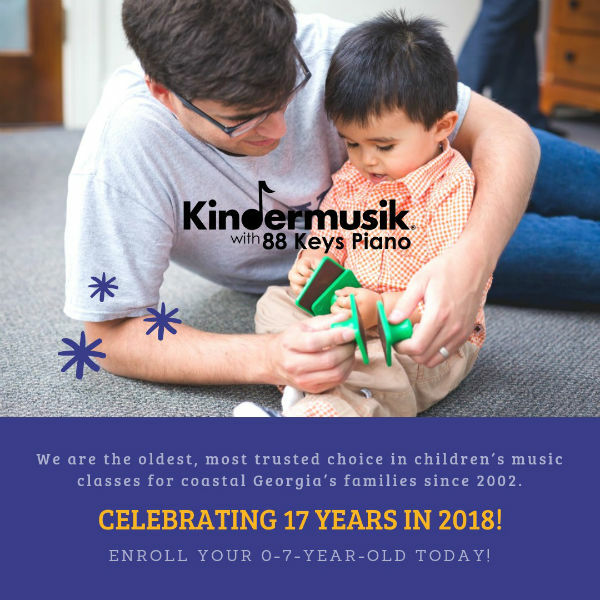 Join Kindermusik Savannah with 88 Keys Piano for Saturday 11AM class for ages 0-7. 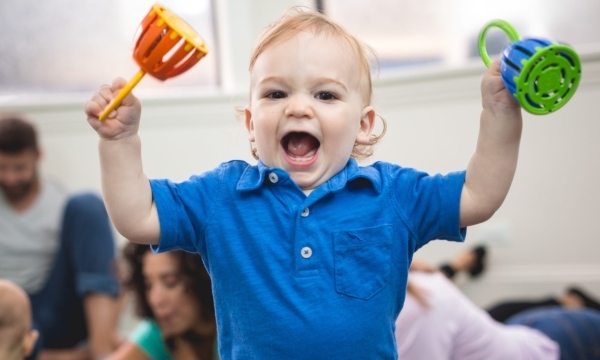 Sing, dance, move, and learn with your little one through the playful, engaging avenue of music. 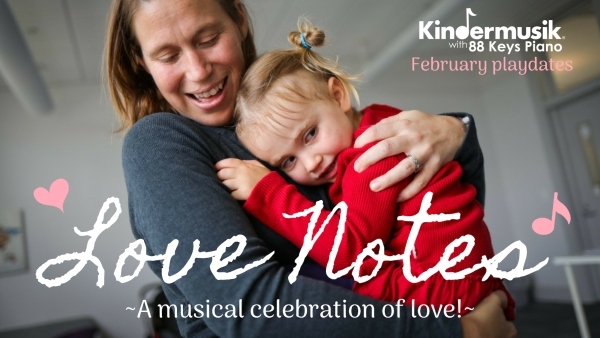 February “Love Notes” musical play dates continue this week. 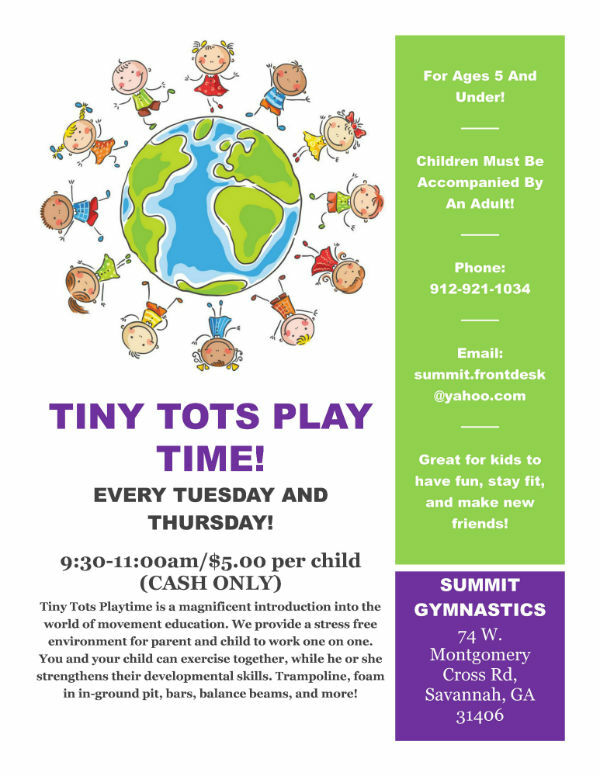 Ages 0-7 and their caregivers welcome! 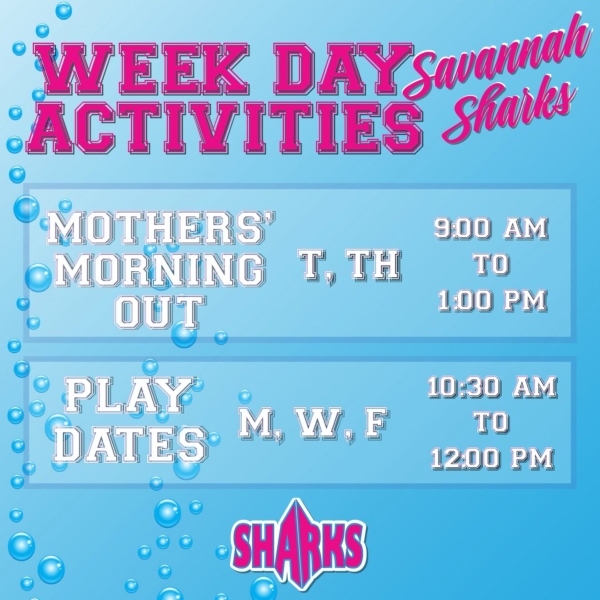 Wed. Feb. 20 2019 & Sat. Feb 23 2019 at 10AM. 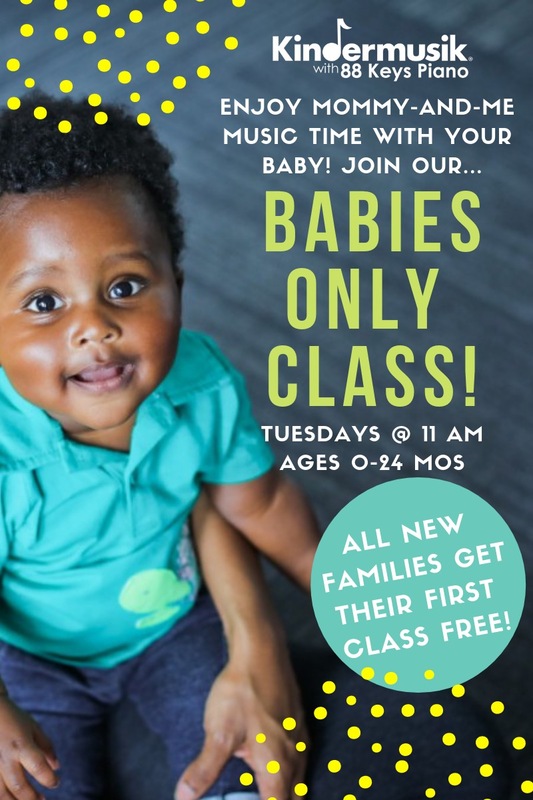 Each child will get an instrument, 10 Kindermusik songs and a $10 coupon for weekly classes. 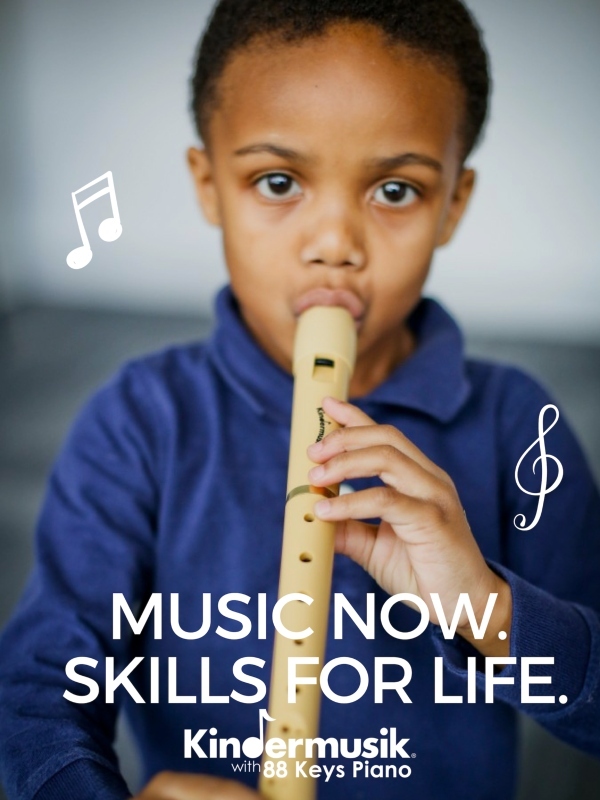 Enroll online at kindermusikwith88keys.com. Spaces limited. December’s Art Start on Thurs. Dec. 20 2018 will feature a special tour Monet to Matisse: Masterworks of French Impressionism. 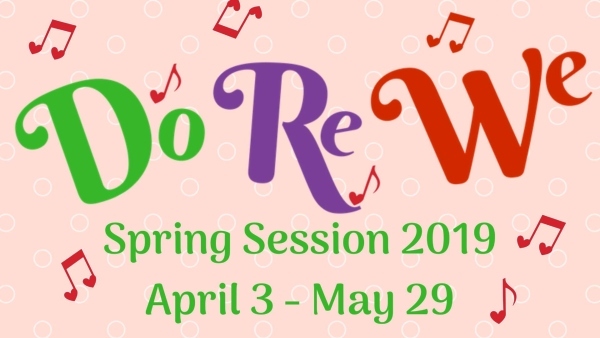 REGISTER ONLINE HERE. 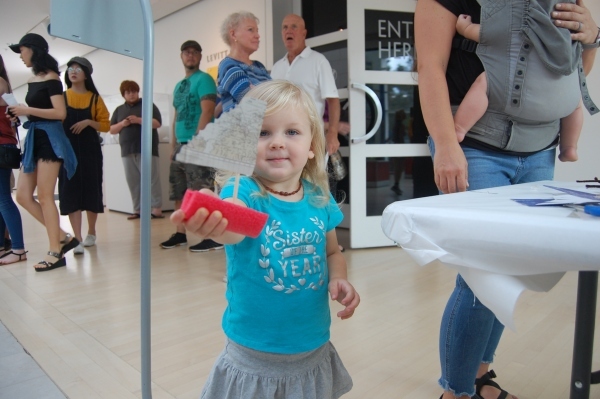 Telfair’s venerable “I Have Marks to Make” exhibition celebrates its 24th year, bringing together individuals of all ages from the Savannah community to celebrate the power of art to transform lives. 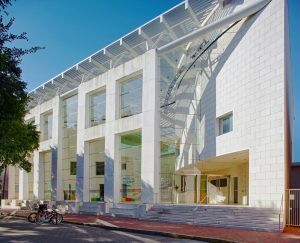 Works in the exhibition are drawn from community partner organizations and more than half are created in Telfair’s extensive outreach programs to audiences across Savannah, from children to veterans to seniors. 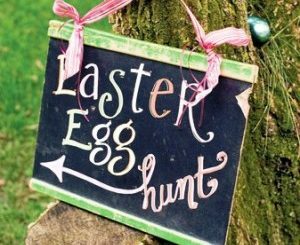 The event will consist of poetry readings and performances followed by a 3PM reception for participants and their families. 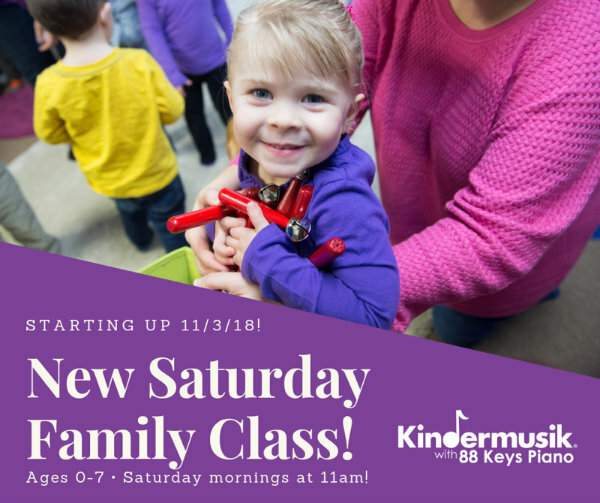 Kindermusik Savannah with 88 Keys Piano announces new Saturday weekly classes for ages 0-7. 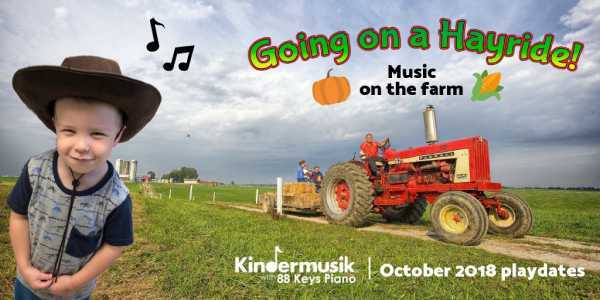 October play date theme: “Going on a Hayride!” Join Kindermusik Savannah for a musical trip to the farm on Oct. 20, 24 & 27 at 10AM. 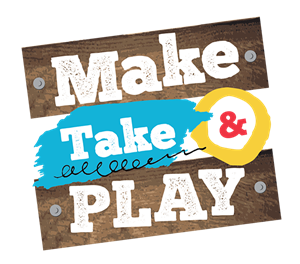 All participants receive an instrument, 10 songs and a $10 coupon to take home. 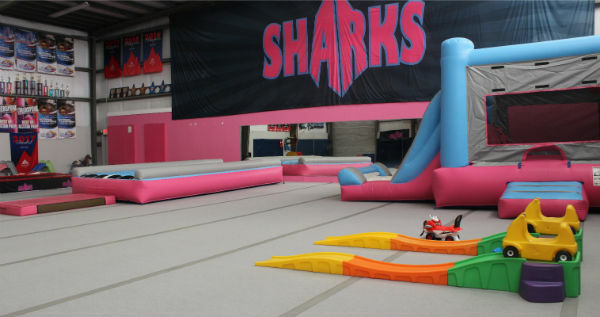 Tuition is $15/child and only $5 for siblings. 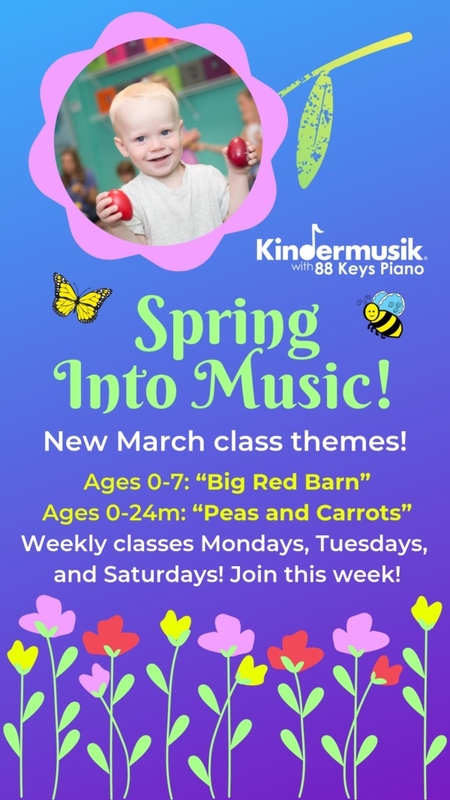 Enroll at kindermusikwith88keys.com. 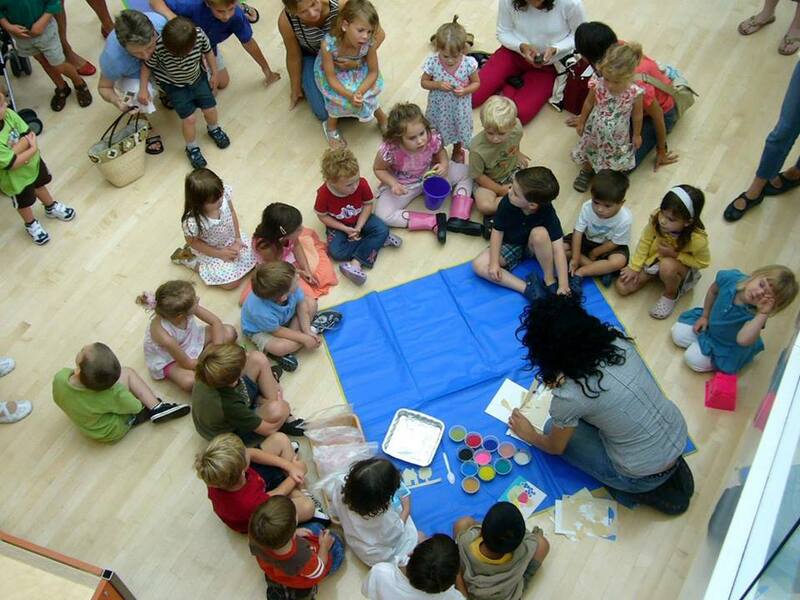 Let it begin with Kindermusik! 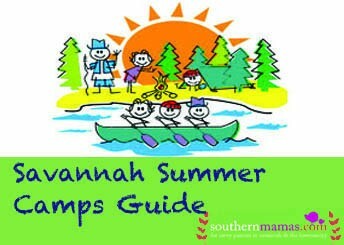 912-988-KEYS.